A child has the right to play, run, have fun and laugh, even if they are fighting cancer. 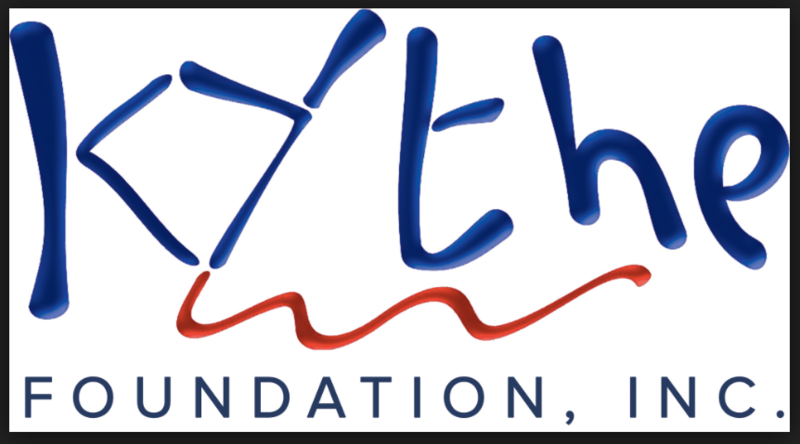 This is what Kythe Organisation has been doing for the past couple of years for the kids who are in the battle to defeat cancer. This year, Kythe will be having their annual Summer camp at Clearwater in Clark. Kythe Summer Camp has taken place in different places in the Philippines and is filled with exciting activities such as swimming, team building and arts and crafts – all for the kids of Kythe! Kythe kids are the pediatric cancer patients that look forward to the camp as break from their daily routine in the hospital. Kythe Camp’s activities are run by the volunteers of the foundation and they’re more than excited to spend time with all the kids. You can help by sponsoring a child or children to go to camp! Here are the details of the camp and you can check the poster out for other details on how you can sponsor and help. We hope you can help these kids to have a wonderful summer filled with amazing memories!